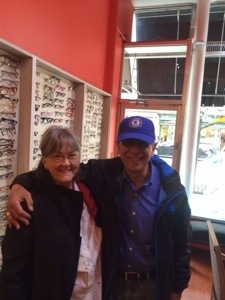 We are blessed with wonderful customers check out MR Z’s transport in Manhattan to pick up or adjust his spectacles. Mr Z came by one day for readers as he is a financial expert ! 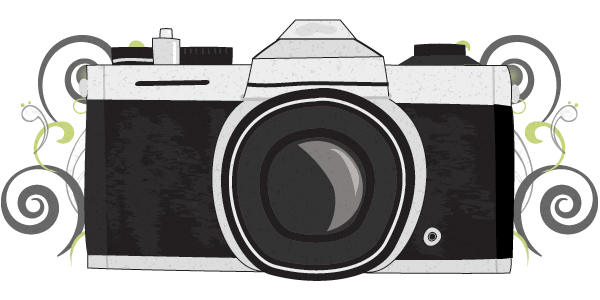 We introduced him to progressive lenses with no more taking the glasses on and off. He now owns several pairs different looks and styles. Some fit in the helmet others are strictly fashion. The important thing is his vision is now a pleasurable part of his day! Made beautiful Spectacles for a Chelsea fan from Colorado. She needed frames to fit narrows eyes and we had just the frame she had been looking for for years!! What a pleasure as we are also Chelsea fans.